Dual cure esthetic resin cement. Dual barrel syringe minimizes waste and eliminates hand mixing. 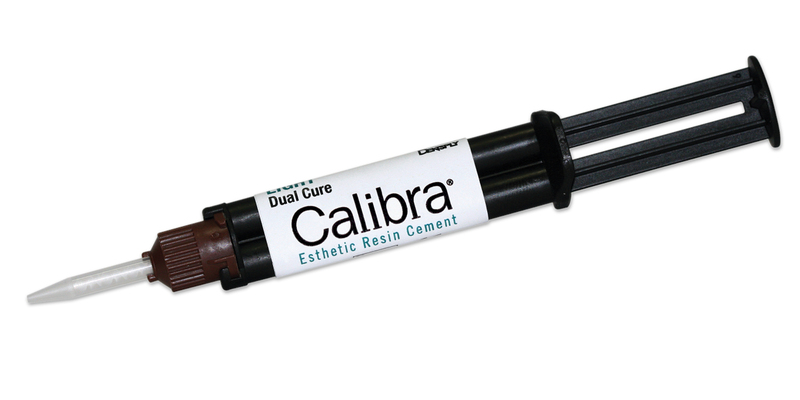 For use with inlays, onlays, veneers, crowns and bridges. Contains: 1 x 4.5g syringe, 10 automix tips.